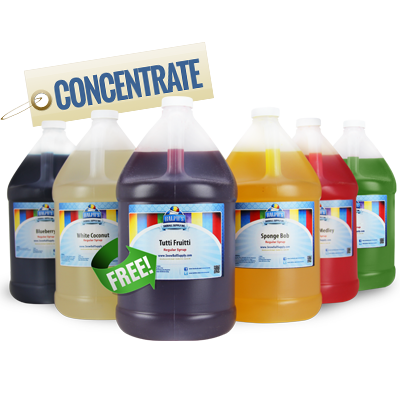 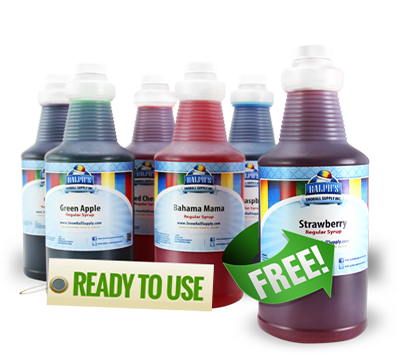 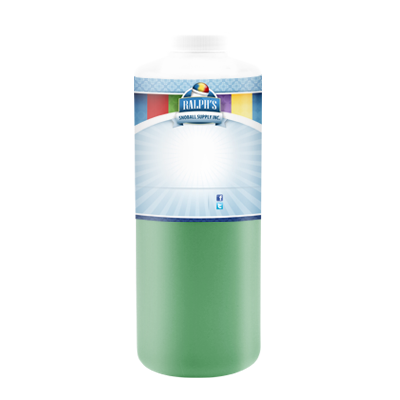 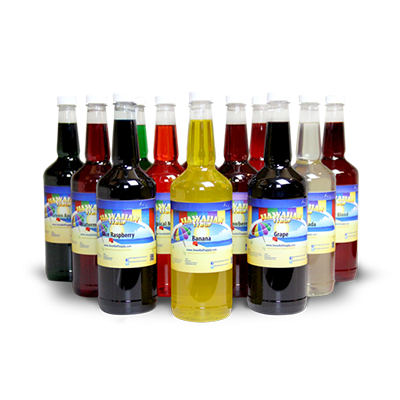 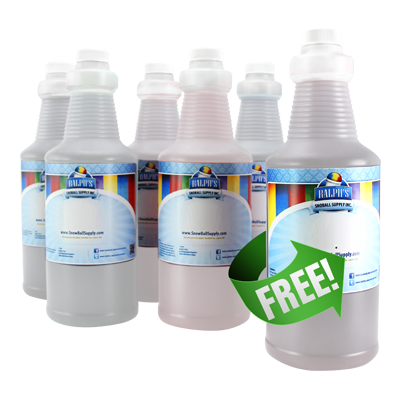 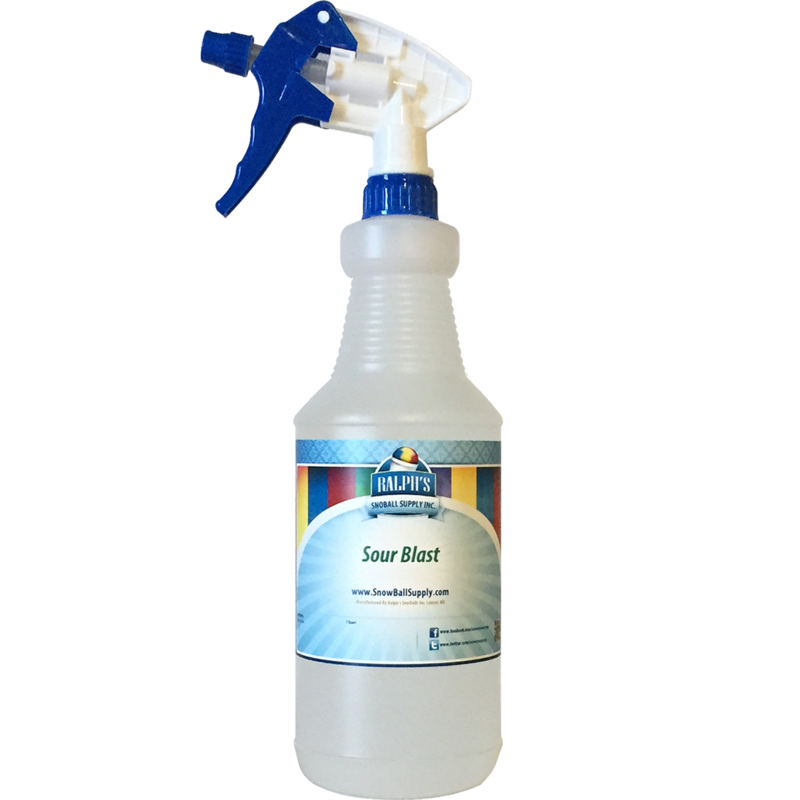 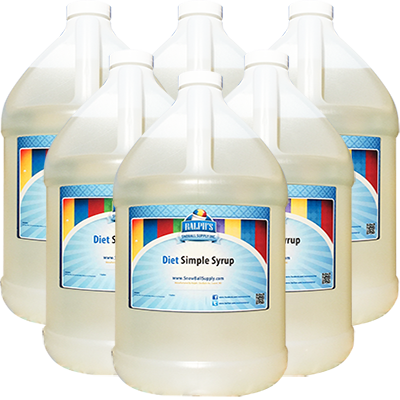 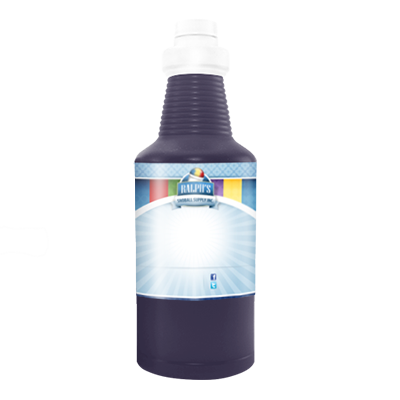 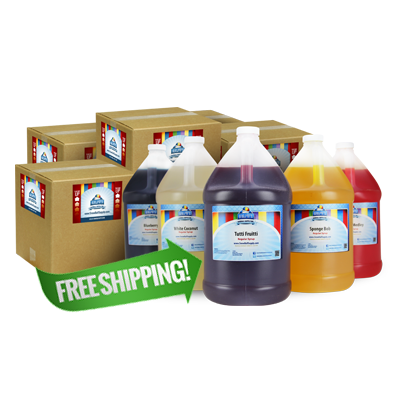 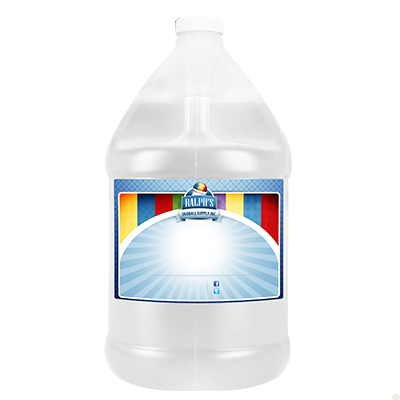 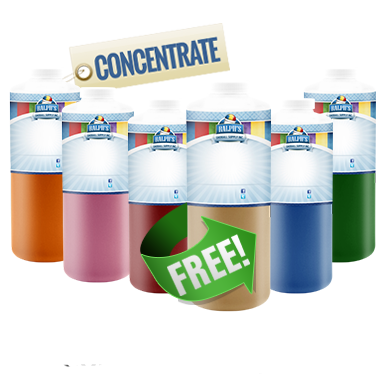 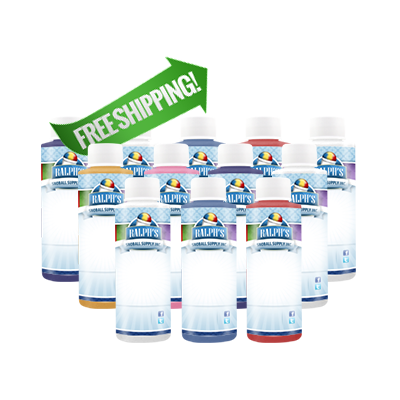 Buy 5 Gallons Diet Simple Syrup Get 1 Gallon Free! 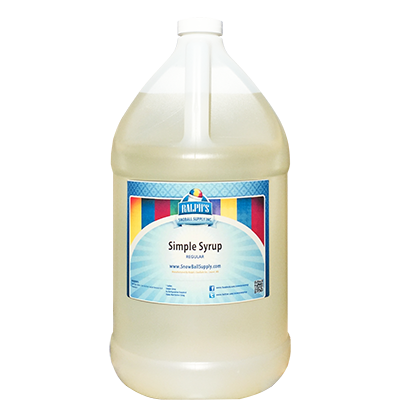 Our New Orleans Style Diet Simple Syrup is made with 100% natural cane sugar. 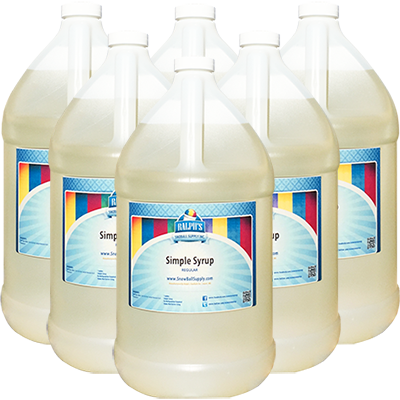 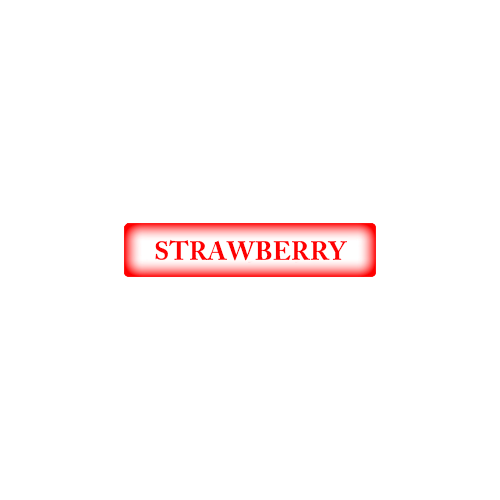 We make Simple Syrup daily in order to provide our customers with the freshest and best tasting product possible. 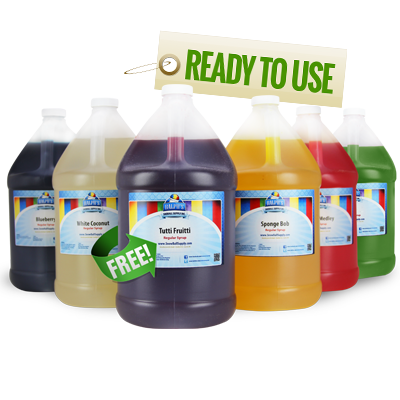 The syrup is packaged plastic bottles. 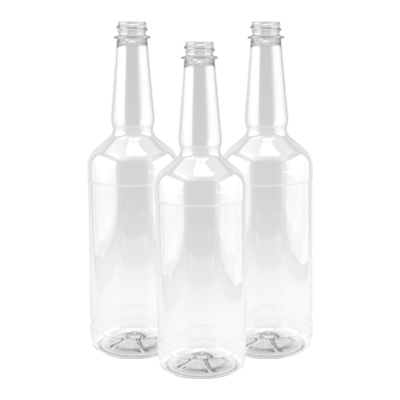 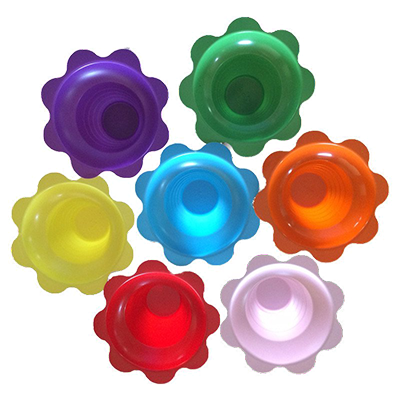 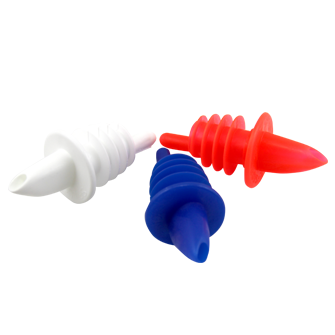 Plastic Pourers, Rubber Dust Caps and Hard Plastic Dust Covers are optional. 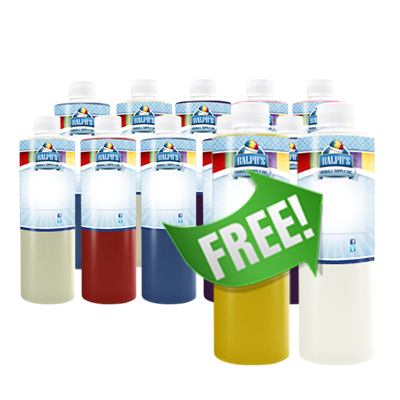 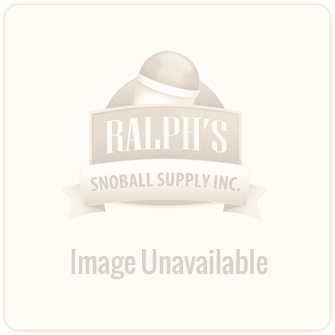 Ralph's Diet Simple Syrup has a 6 month shelf life.